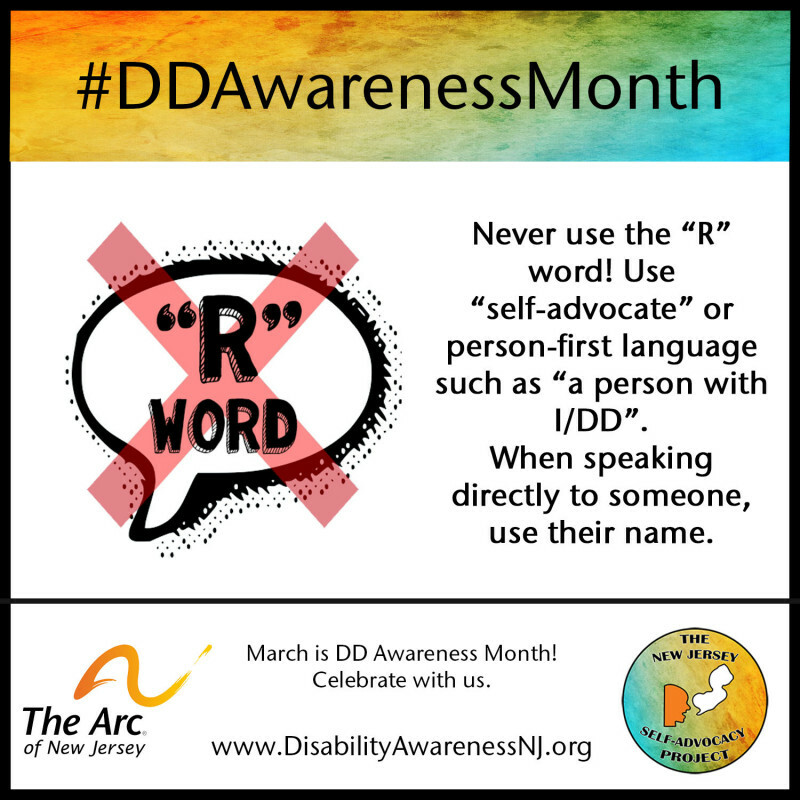 In celebration of Developmental Disabilities Awareness Month, The Arc of New Jersey Self-Advocacy Project encourages everyone to use social media to educate others and spark discussion about people with developmental disabilities! 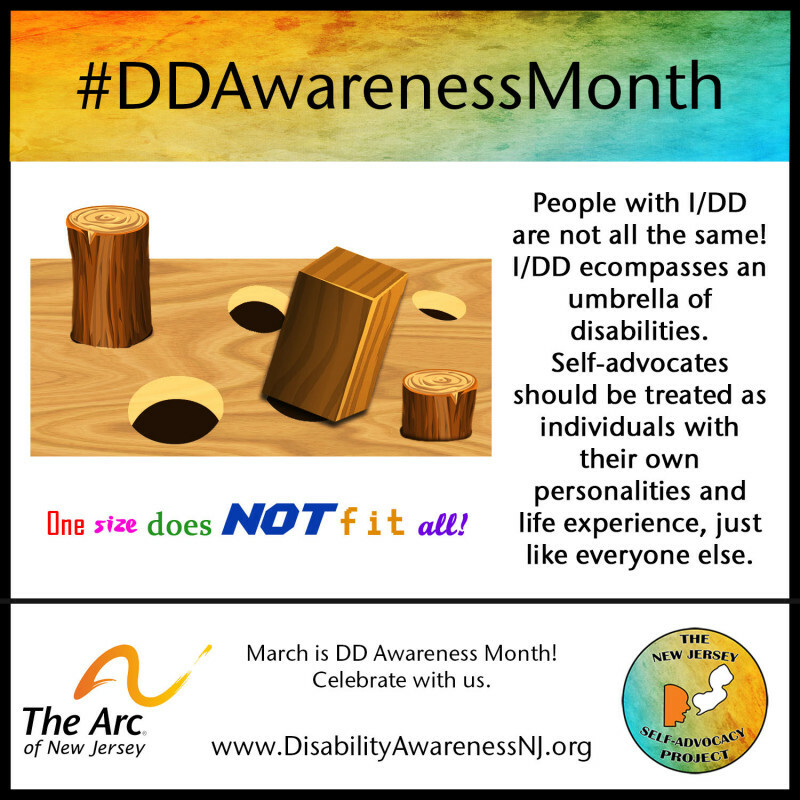 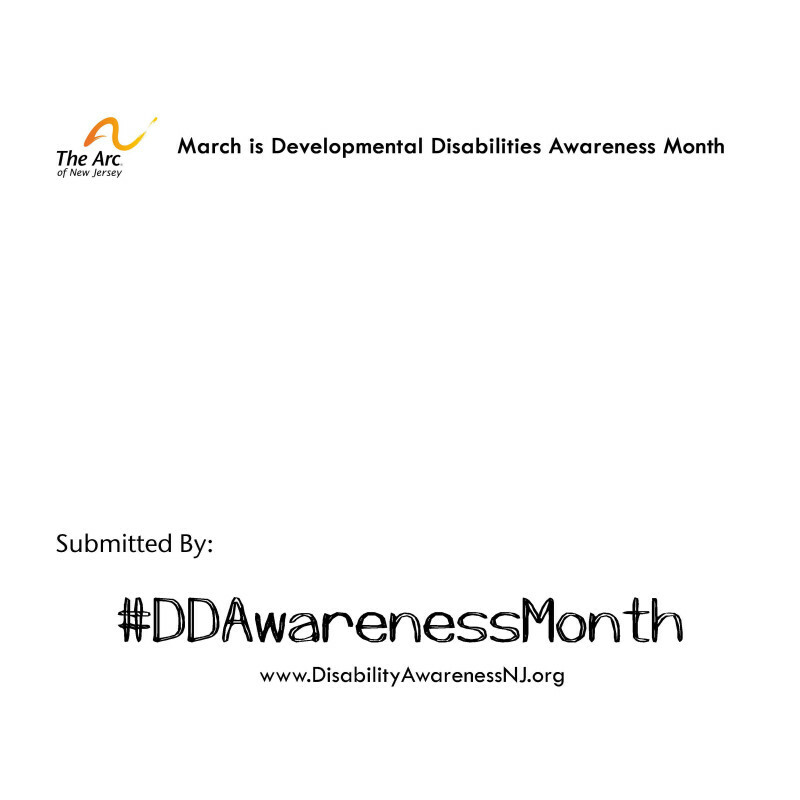 Please download the template below and write in a message that explains why disability awareness matters to you, how people with disabilities can excel, an educational fact about I/DD -- anything that relates to DD Awareness Month! 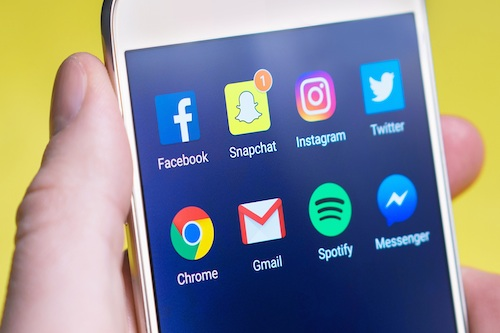 Snap a selfie and post to your social media platform of choice such as Twitter, Facebook, or Instagram. 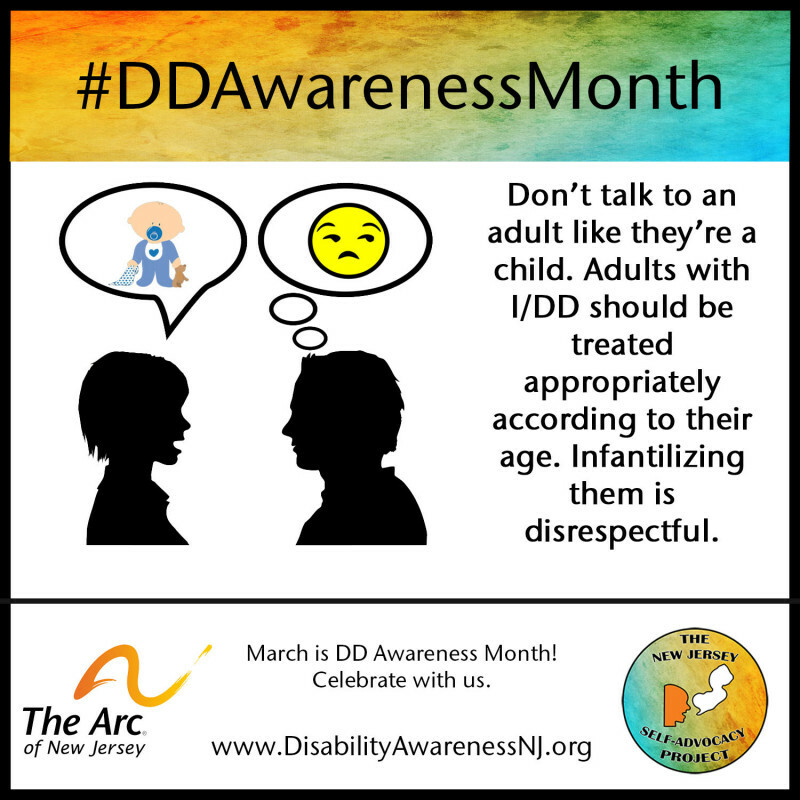 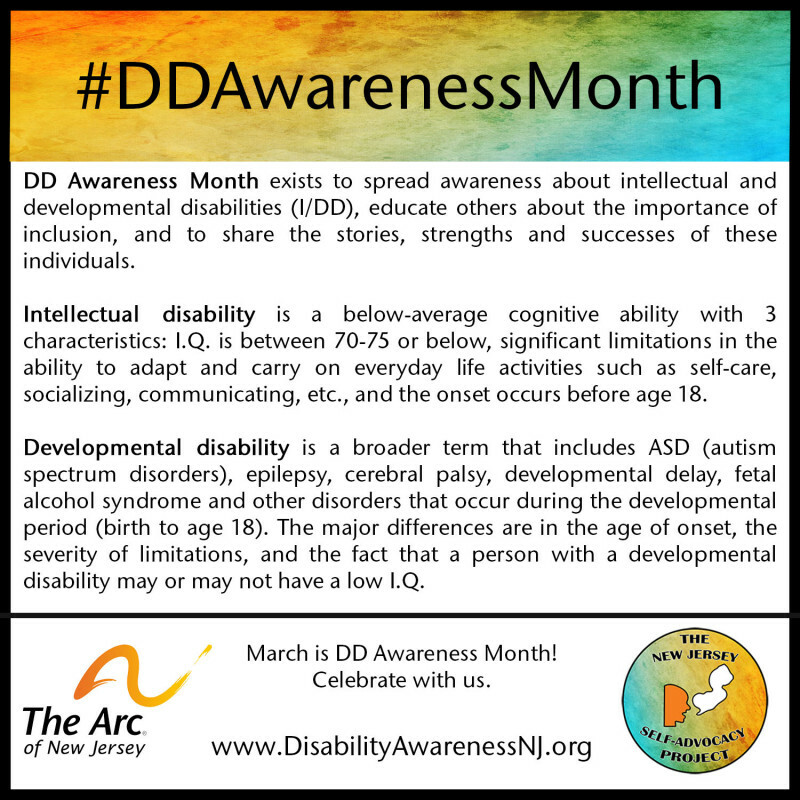 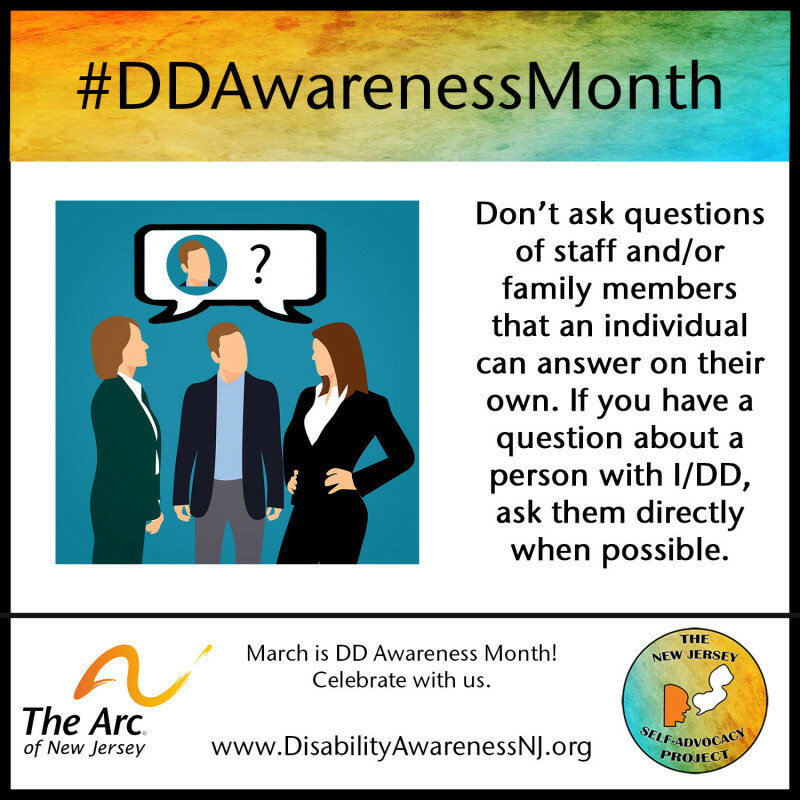 Be sure to tag @TheArcofNJ and include #DDAwarenessMonth.